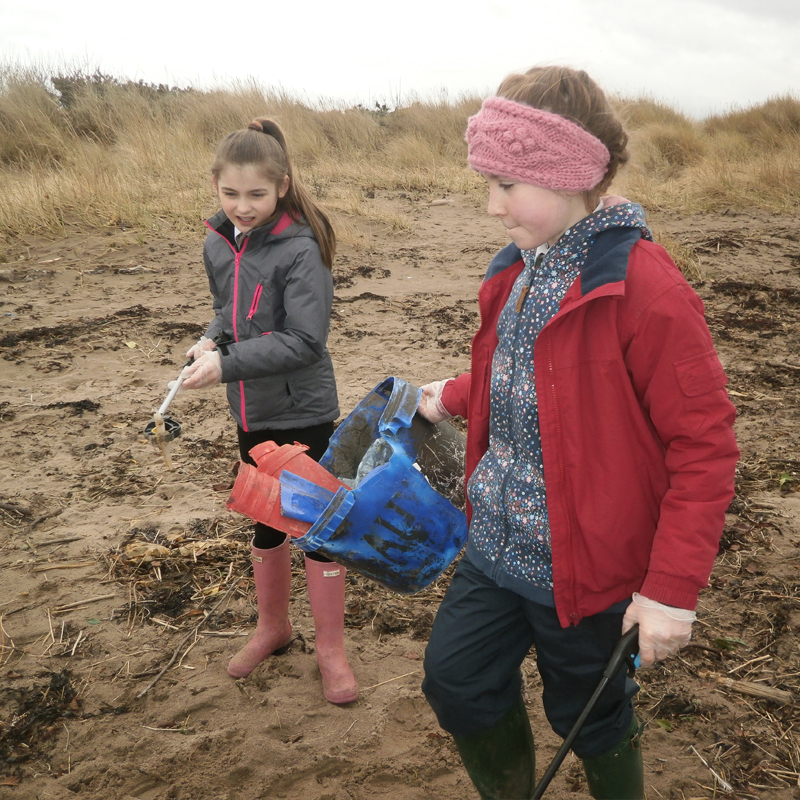 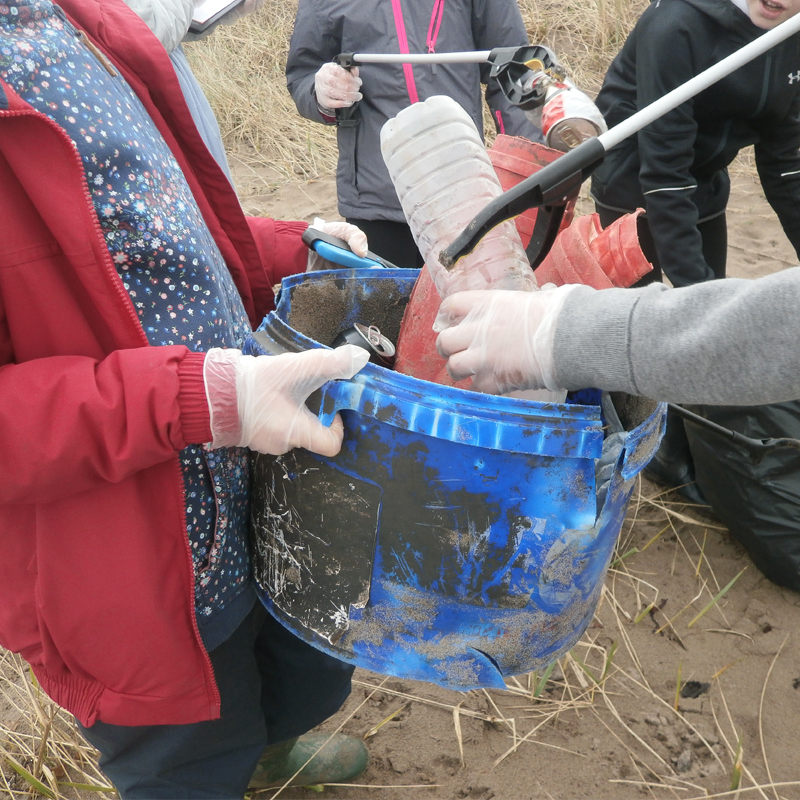 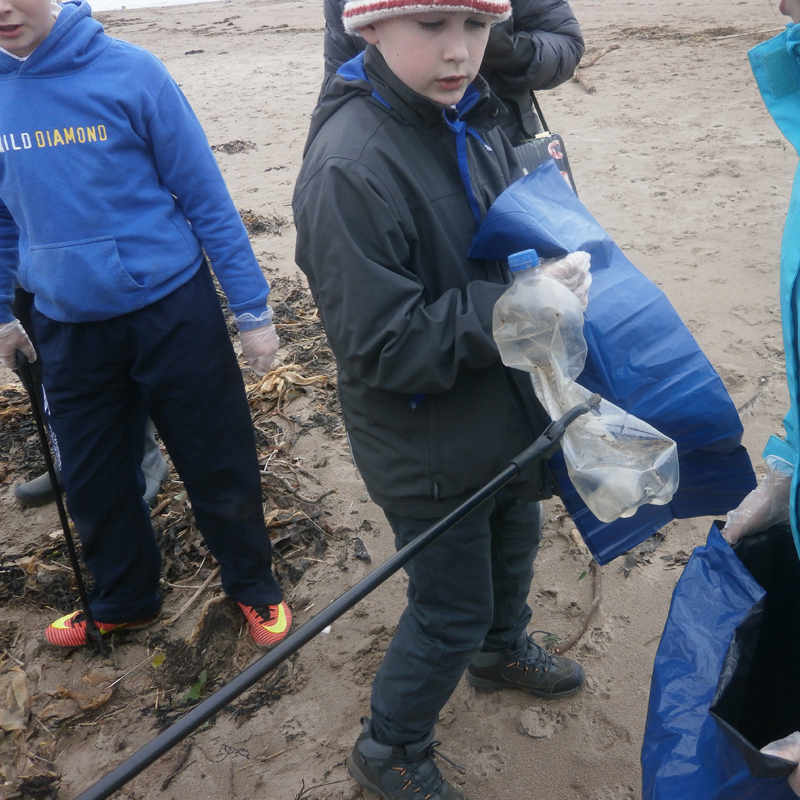 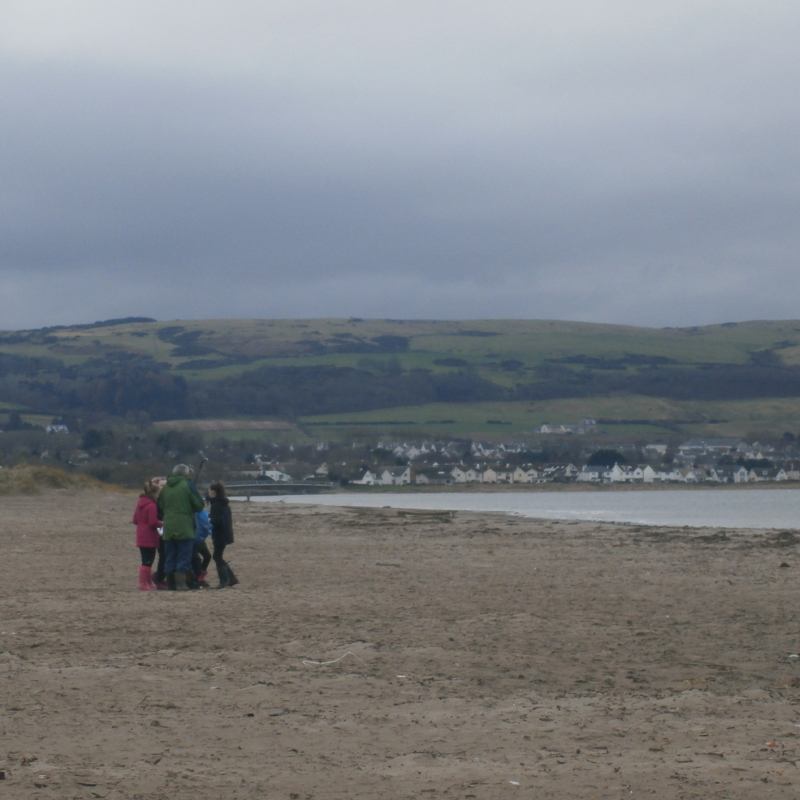 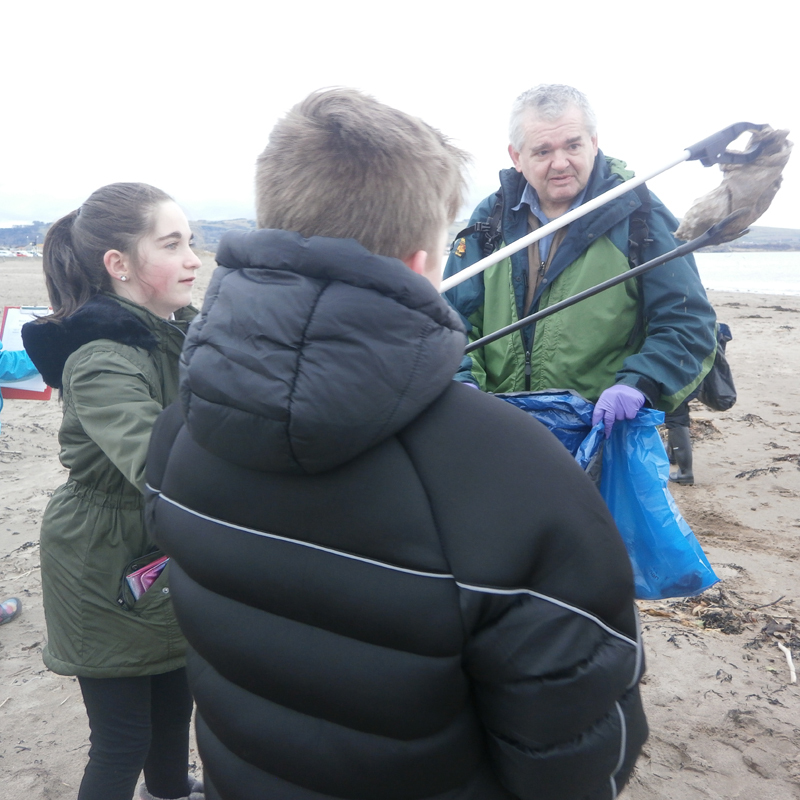 Primary 7 are always extremely virtuous in their attempts to keep their environment litter free, but last week, as part of their conservation element of the John Muir Award (a precursor to the Duke of Edinburgh Award), pupils held a beach clean. 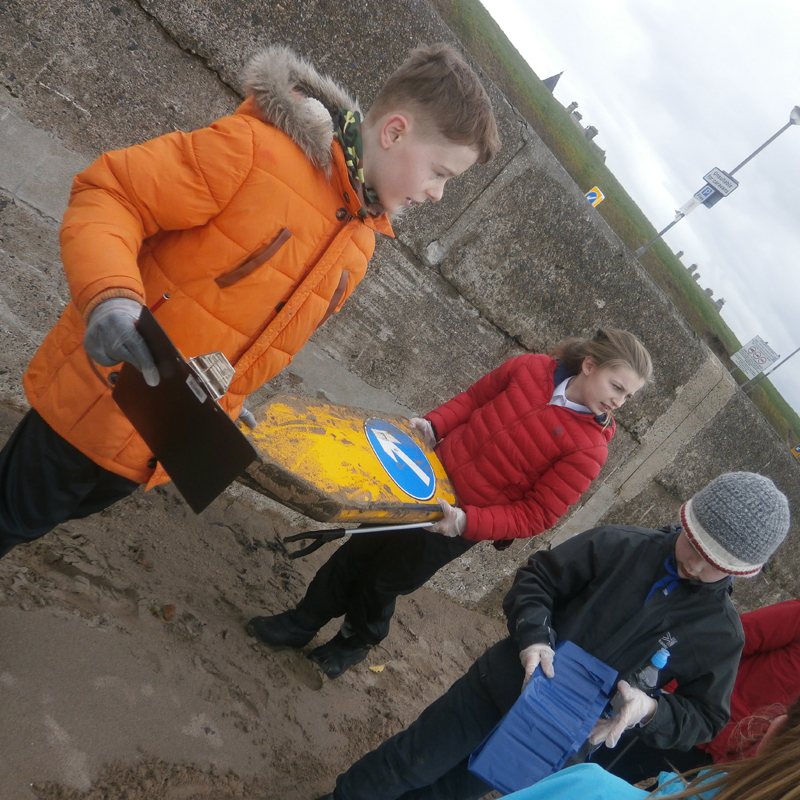 Some of the objects they found were absurd – from shoes to road signs – but many were simply items of every day rubbish, mainly food packaging. 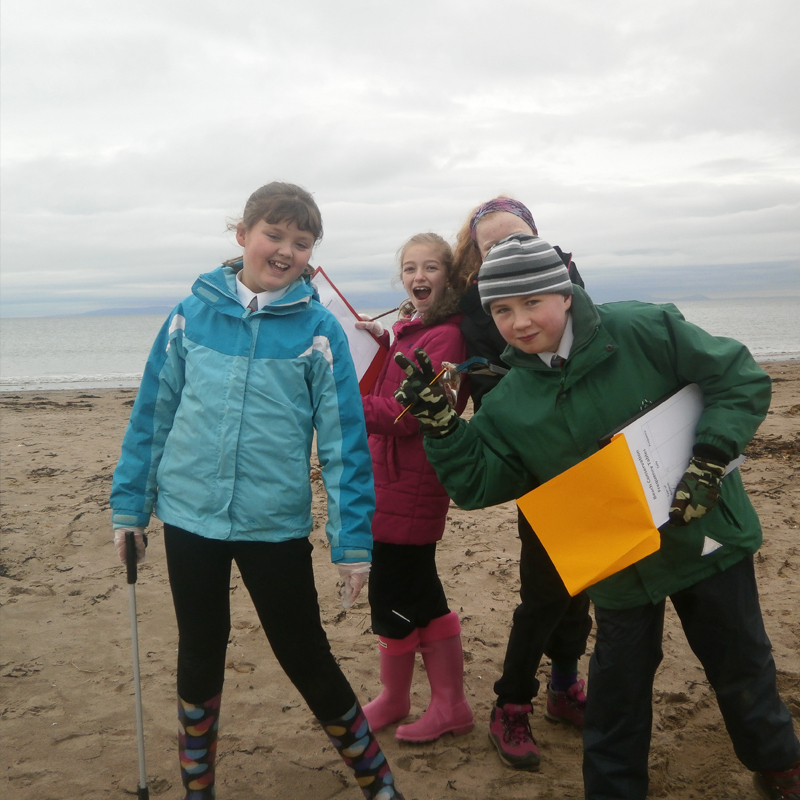 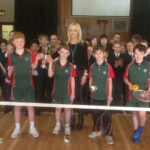 There was a lot of rubbish though so well done P7 and good luck with the rest of your John Muir Award activities. 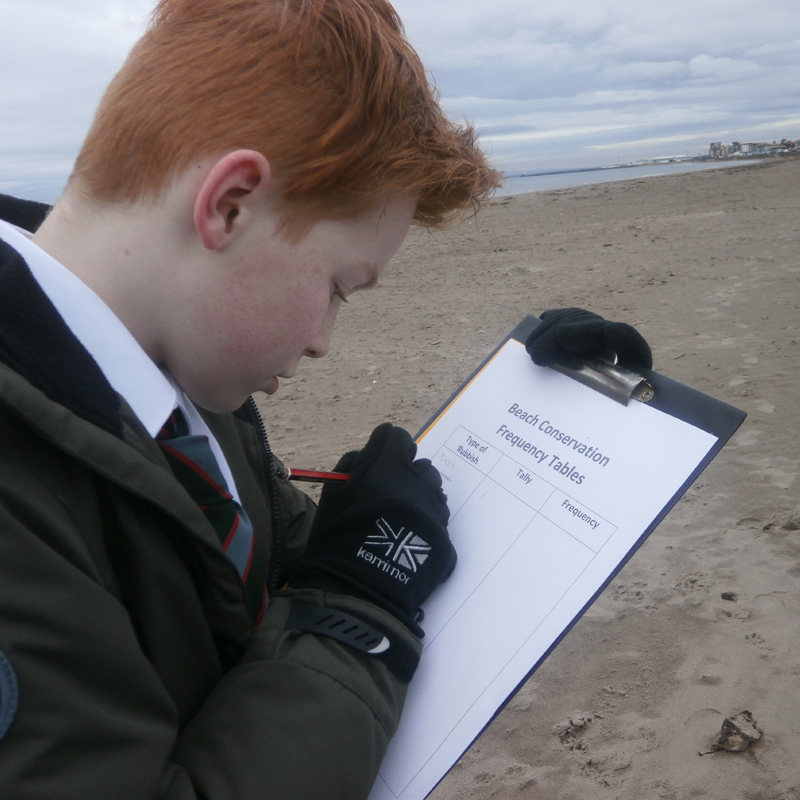 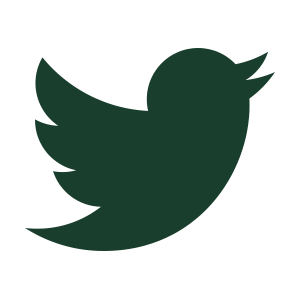 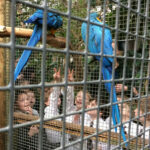 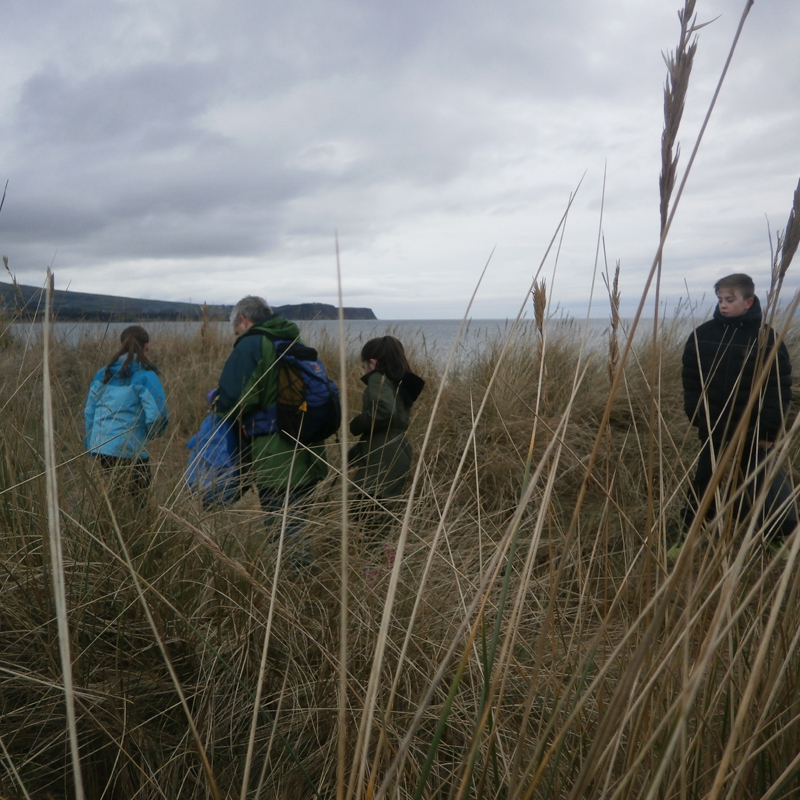 There is more information about the John Muir award here.